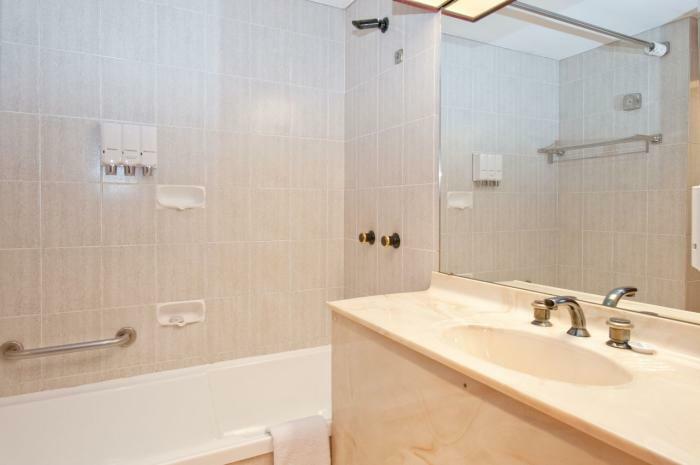 The 3.5 star Aspire Hotel Sydney's offers excellent value for money, located just around the corner from Darling Harbour, most rooms offering a balcony, and 24 hour reception for airport travellers. Rooms are able to accommodate up to 4 guests in 2 double beds or double and 2 single beds, and 2 standards of accommodation are available to choose from. Why not explore The Maritime Museum or go shopping at Harbourside Shopping Centre around the block. 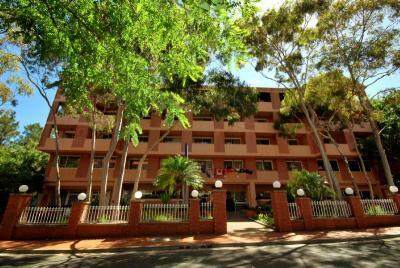 Ultimo is a private suburb just behind Darling Harbour, and Aspire offers a good choice for airport travellers on a budget but looking for city accommodation. 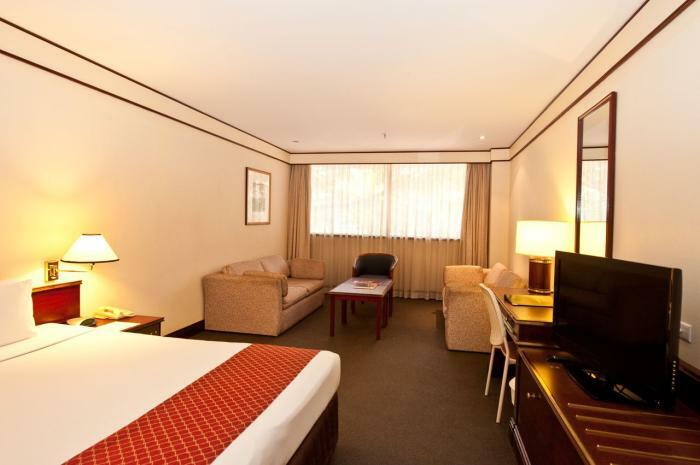 The airport is around a 30 minute cab ride from Aspire Hotel Sydney.